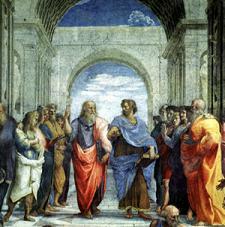 A forum for discussion of philosophy, the love of knowledge. Please, when you register, set your username to "<firstname> <lastname>", just for the sake of identification. Once you've made your account, go ahead and post in the Introductions thread in General Chat so we have an idea of who you are.